We would like to say a big thank you to Seafarers UK. 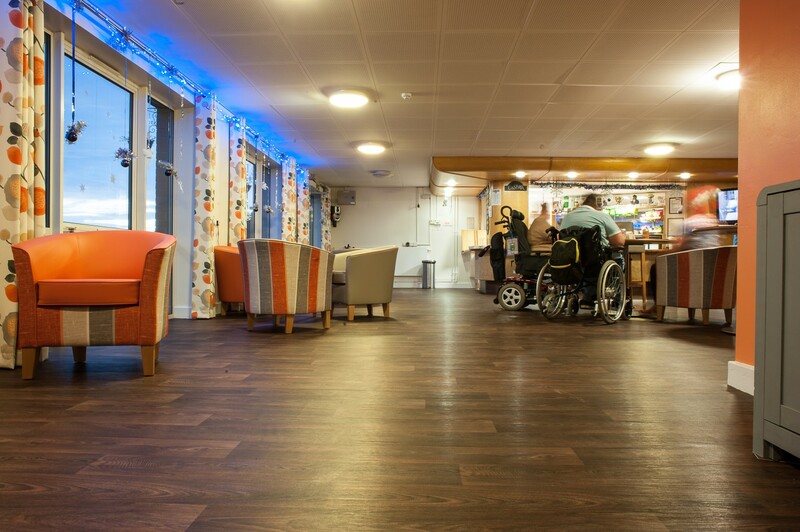 A grant from Seafarers was used to pay for refurbishments to our Casbar, completed late last year. It’s become a much more usable and welcoming space, and very popular with residents and visitors.